When I was in the third grade, I was evaluated for the school district's TAG program---Talented and Gifted. I remember sitting at a table the color of a manila envelope and answering questions about abstract art and other things I didn't understand. I must have been deemed "special" enough for the elite smart-kid programs because from then on, I was a guinea pig for all the educational reform experiments the 80s could muster. Whenever I read about The Rorschach "Test", I think about the guidance counselor, Mrs. L, and the manila envelope-colored table. The Rorschach "Test" isn't really a test but a way of evaluating one's personality traits, emotional state, and "secret thoughts". A subject is shown a series of inkblots and is asked to describe what they see and how it makes them feel. As you can imagine, there's a lot of controversy surrounding whether this is a valid evaluation method and whether or not the administrator can truly "read" the mind and emotions of the subject. 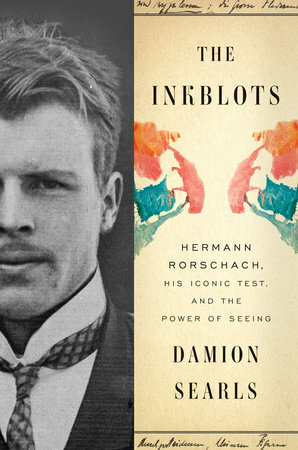 In The Inkblots, author Damion Searls tells the story of Hermann Rorschach, the creator of the test. Like any good biography/history book/mini encyclopedia, the story begins with his family history and follows him through to his death with all the trivia you'd ever want to know sandwiched in between. His professional and personal lives run parallel throughout the book---except when they intersect in ways that reveal a man who allowed his curiosity and thirst for knowledge lead him to true heart relationships with his patients. Searls' book is the first ever biography written about Rorschach and his test. The connections it makes to historical figures that influenced his passion for psychology and research are interesting to read about without becoming droning. The test's uses and influences, from its inception to current uses and administration methods, are a testament to Rorschach's legacy, despite his early death. You can learn more about author Damion Searls on his website. 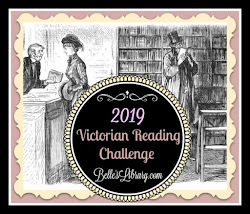 I received this book from Blogging for Books in exchange for my honest review. All opinions are my own.